The New England Wood Cornice can be ordered in any number of traditional or designer finishes, as shown below. 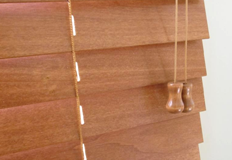 We’re proud to say that all of the cornices on GliderBlinds.com are made from authentic American hardwood, and are hand made here in the United States. 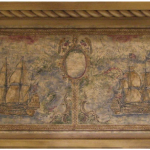 The finish on the cornice is smooth and solid, and is not permeable, making it easy to clean. Our cornices are manufactured with meticulous attention to detail and finishing, ensuring that you are happy with your cornice when you receive it.